DREMEC is a German manufacturer of mechanical components. Due to its wide assortment and high product quality, every constructor can find DREMEC products that will be a perfect match for their applications. 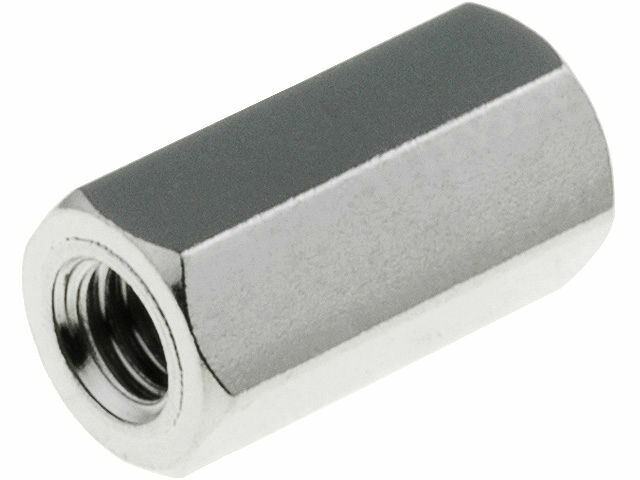 Spacer sleeves are widely used in manufacturing electronic equipment, home appliances, and in automotive industry. The offer includes e.g. the TFF-M3X10/DR113 model with the dimension of 10mm and M3 internal thread.